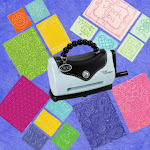 Loves Rubberstamps Blog: A Wish For You! Hello Friends, It's Marcy with some inspiration for you all today! The adorable girl is from the Pure Innocence Collection called Make a Wish by My Favorite Things! I think she looks like a "Summer" girl to me! :) I've had this sweet stamp set for a while and couldn't wait to color her up with my Copic Markers. I also had so much fun paper piecing her outfit with some fun, bright papers called "Lemonade Stand" by Bo Bunny. I kept my card pretty simple by just adding some small Prima flowers from my stash as well as some yellow jute to tie to the top of my card. 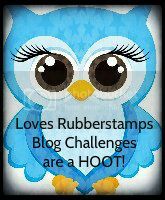 Be sure to stop by the Loves Rubberstamps store to see the items used on my card and all the Pure Innocence Collection stamp sets. There are so many to choose from! 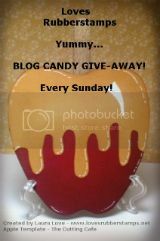 Also, tomorrow we start a new Blog Hop so come back to visit! Enjoy your Saturday and your Summer and thanks for stopping by! So incredibly adorable! Love the gorgeous colors and design! 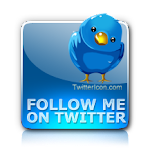 The image is so sweet along with the sentiment! Great Job My Friend.